Belle: If you'd hold still, it wouldn't hurt as much. Beast: Well… If you hadn't run away, this wouldn't have happened! 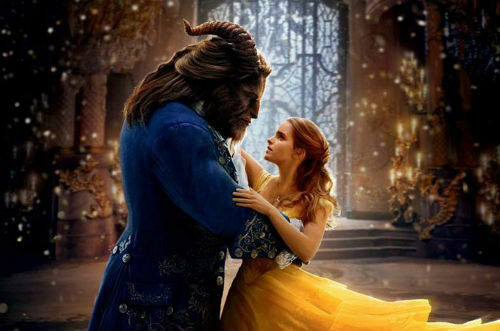 Belle: Well… If you hadn't frightened me, I wouldn't have run away! Well you shouldn't have been in the West Wing! Beast: Well… You should learn to control your temper*!